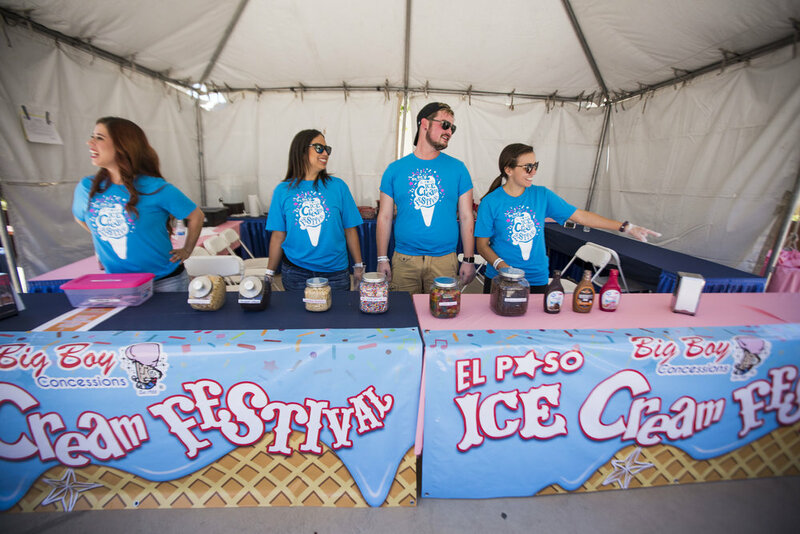 Located in Downtown El Paso, the El Paso Ice Cream Festival is El Paso’s coolest event. 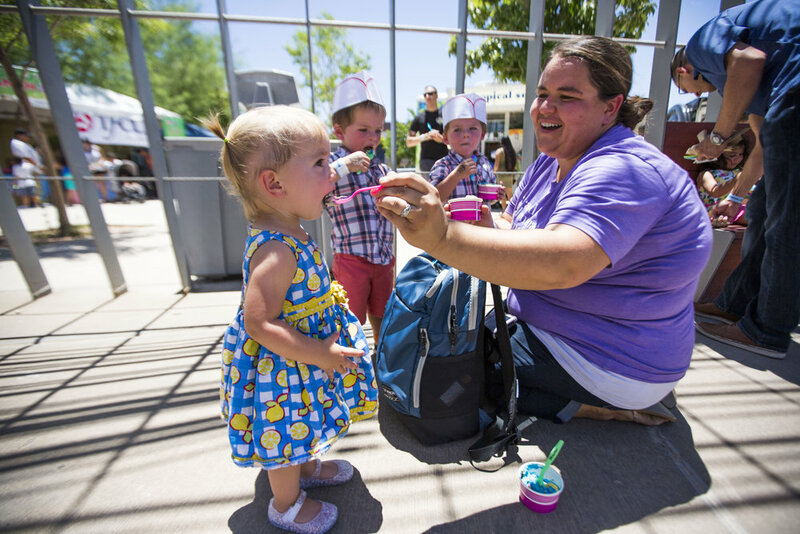 BIG BOY CONCESSIONS PRESENTS EL PASO ICE CREAM FEST IS ONE OF THE CITY’S LARGEST FAMILY-FRIENDLY SUMMER FESTIVALS. THE FESTIVAL WAS CREATED IN 2016 TO BRING COOL SWEET TREATS DURING ONE OF THE HOTTEST WEEKENDS IN EL PASO. PLUS, THE FESTIVAL IS A GREAT WAY TO KICK OFF NATIONAL ICE CREAM MONTH, JULY! 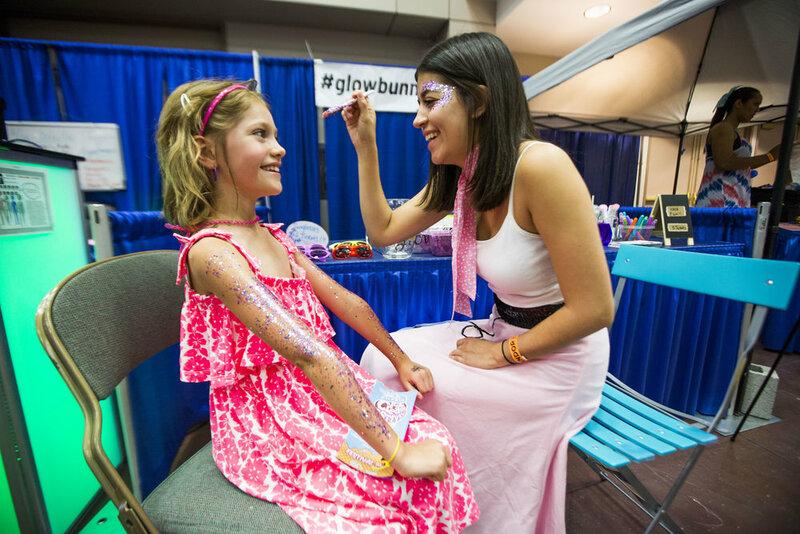 WANT TO BECOME A 2019 VENDOR?